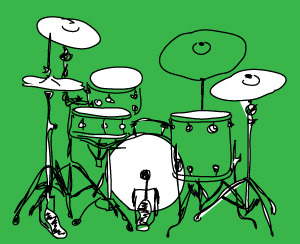 Offering years of experience, Libby offers fun drum lessons starting at $30 per 30 mins. 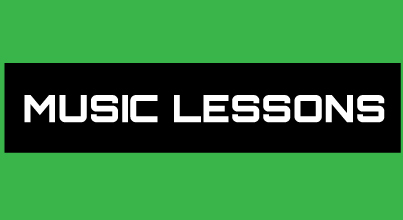 Learn the rudiments, how to read drum music, start at the basics or build from your own experience. Libby has her own music space in Wallsend, where a kit is ready for you to play! Offering years of experience, Libby offers fun guitar lessons starting at $30 per 30 mins. 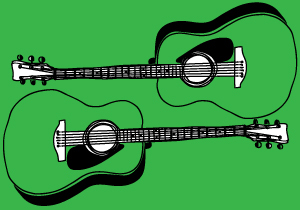 Learn the chords, how to read music, start at the basics or build from your own experience. Libby has her own music space in Wallsend, where a guitar is ready for you to play! All lessons are tentative until payment has been received. Please let me know as soon as possible if you/your child are unable to attend any appointments and I am happy to reschedule them. If you/your child is unwell or something comes up on the day of the lesson, please let me know by 10am. Lessons cancelled after 10am on the day will, unfortunately, be forfeited. If a lesson is missed without notifying me at all, it will be forfeited. Lessons can be cancelled and rescheduled only twice per term unless we have spoken/planned prior, due to availability for reschedules. If you need to cancel an already rescheduled lesson, this may be forfeited due to availability. If I need to cancel any appointments, due to personal illness or unavailability you will be notified by phone-call and/or text message soon as possible and a rescheduled lesson time will be offered to you. If I have cancelled a lesson suddenly or on the day and we are unable to reschedule due to availability, you will be offered a refund.